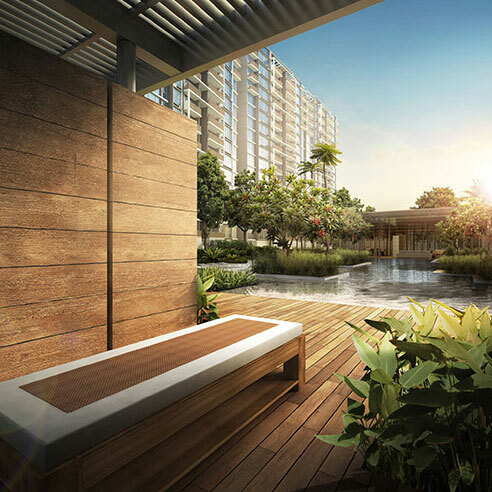 Bellewaters is a Sengkang Executive Condo located at Anchorvale Crescent in District 19. 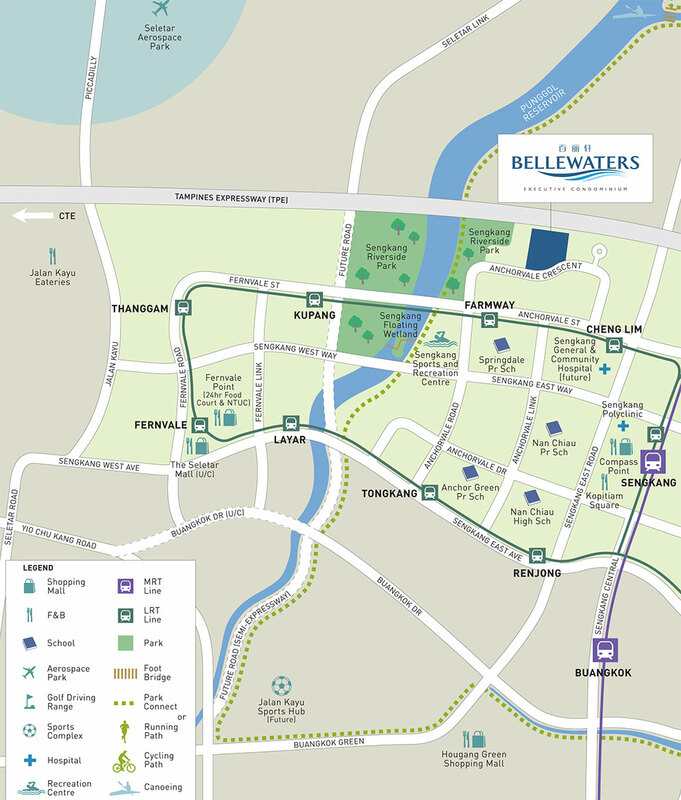 Consisting of 651 units, Bellewaters will be completed in Nov 2017. 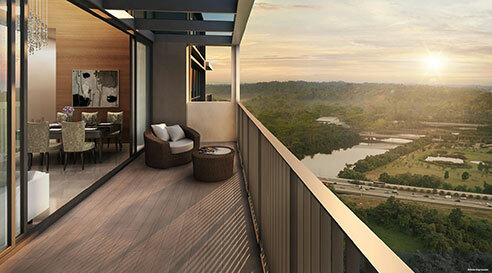 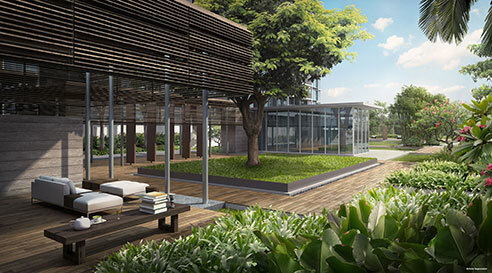 Bellewaters is close to Sengkang MRT Station and Punggol MRT Station. 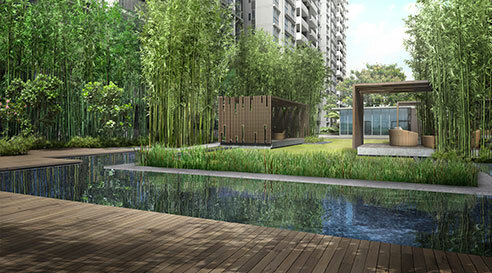 Schools close to Bellewaters include, Nan Chiau Secondary School and Springdale Primary School. 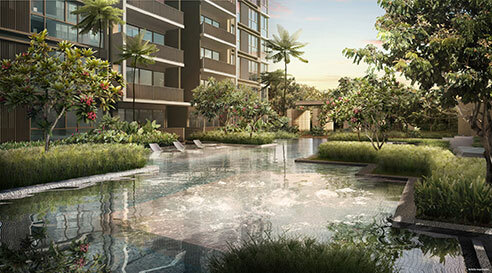 Vehicle owners at Bellewaters can take Punggol Way, CTE and TPE to get to the business hub or shopping district in the city. 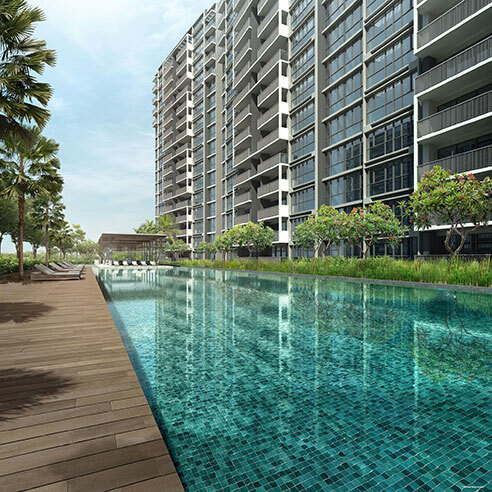 Bellewaters is a 99 year leasehold new executive condominium located at sengkang. 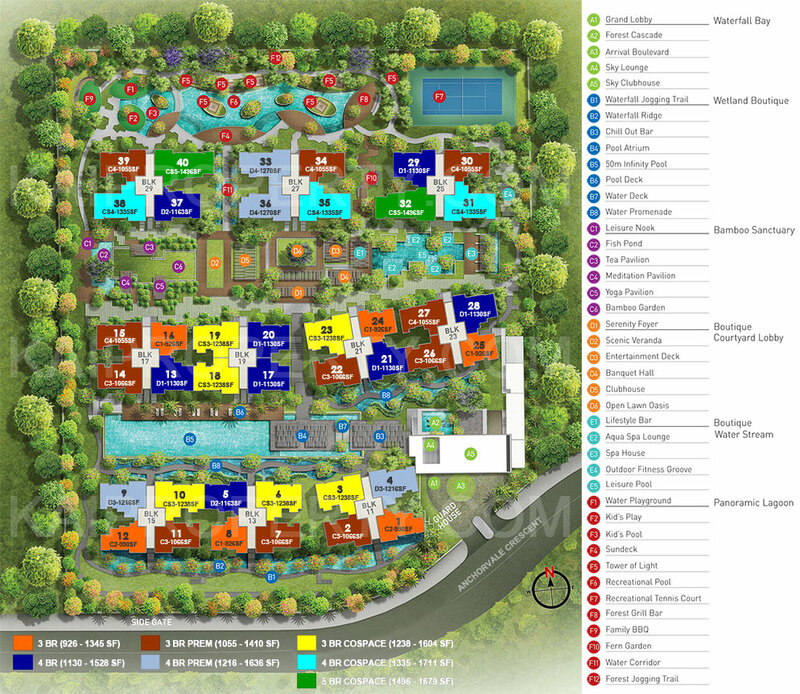 Expected to be completed in 30 November 2017, it will comprise of 651 residential units.